On the 2nd August 2015, Janousek & Stämpfli Racing Boats will be partnering with Red Bull Outrow on the River Severn, Gloucestershire. The best rowers from around Europe will compete in the extremely tough and unique race against not only each other but also the Severn Bore – a powerful natural phenomenon caused by the rising tide of the Celtic sea surging back up the river. 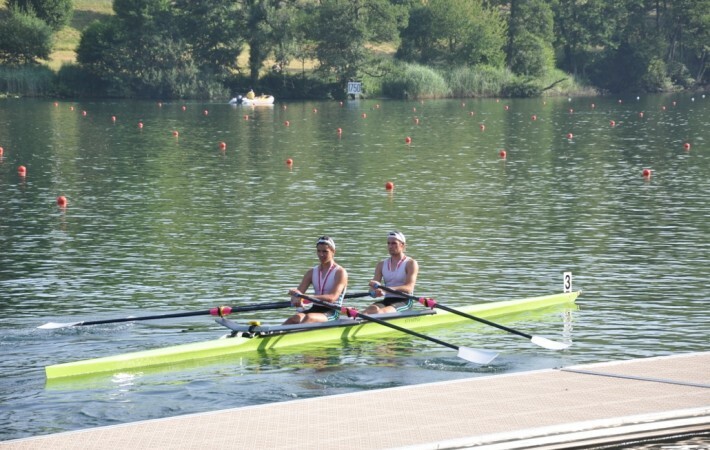 Janousek & Stämpfli will be providing the boats for the incredibly challenging race, where coxed fours have to ‘outrow’ each other and the Bore wave. 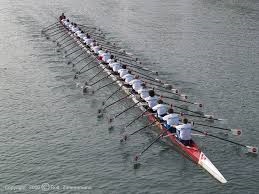 Any boat caught by the wave is out of the competition – so the winner is either the first boat to finish or indeed the last team still in the race.